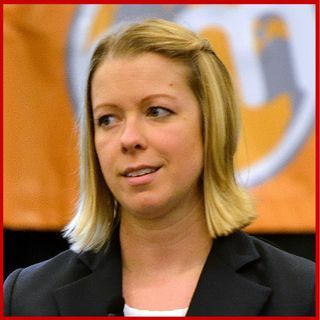 Jessica Best, Director of Data-Driven Marketing at Barkley, is one of my favorite Kansas Citians who is my go-to podcast guest because of her depth of knowledge. Jessica joins the show to talk about data-driven marketing with a focus on email. There are so many tips, and tricks are in this episode from Jessica, and if you are an email marketer, this one is for you.